Tesla may be the standout player in the EV space right now, but that might not be the case for long. Over the next few years, most established automakers plan to introduce their own electric cars, while several startups hope to break into the market, as well. One of the most interesting of those startups is Rivian. We got a look at its first two vehicles, a pickup truck and an SUV, at the Los Angeles auto show this year. 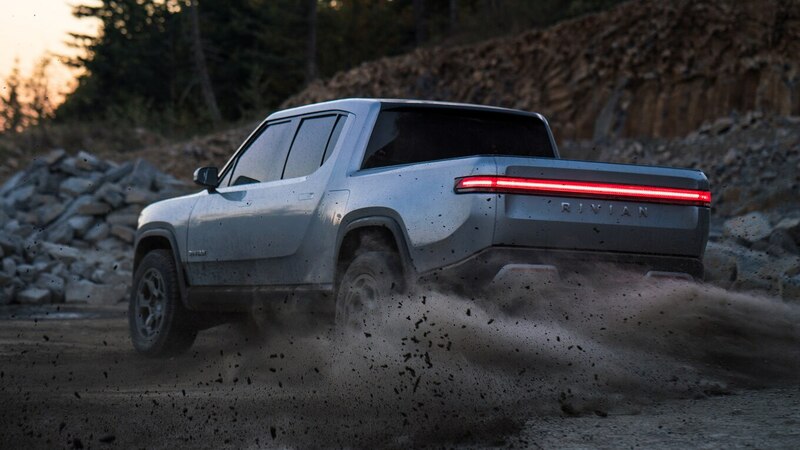 But Rivian’s third vehicle sounds like it will be especially cool. Speaking with Autocar at the show, RJ Scaringe, Rivian’s founder and CEO, said the brand’s third entry will be a rally-inspired performance car. And while he didn’t specifically mention Local Motors, the car he described sure sounds like an electric version of the impossibly cool Rally Fighter. And because Rivian builds its vehicles on a skateboard-like electric platform, Scaringe claims the startup can build all kinds of cool cars. “You could build an 800-hp R1T truck or a goods delivery van, or a shuttle bus,” he said. We may be more interested in the 800-hp pickup truck, but we can admit commercial vans and buses have their charms, too. This Rally Fighter-like EV has piqued our interest, and hopefully we don’t have to wait long to see it.